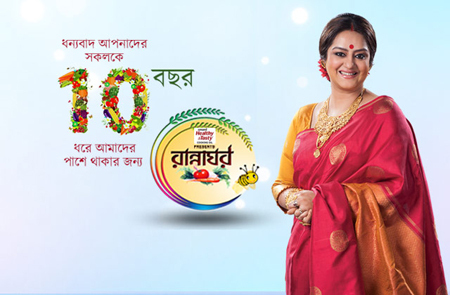 One of the longest running shows on the Bengali channel Zee Bangla is Rannaghar. It is a cooking show which is hosted by none other than the ever vibrant Sudipa Mukherjee. The show hosts some special episodes too and many celebrities Srabanti Chatterjee, Raja Narayan Deb, Usha Uthup, and Tanushree Chakraborty were seen sharing different recipes on the show. 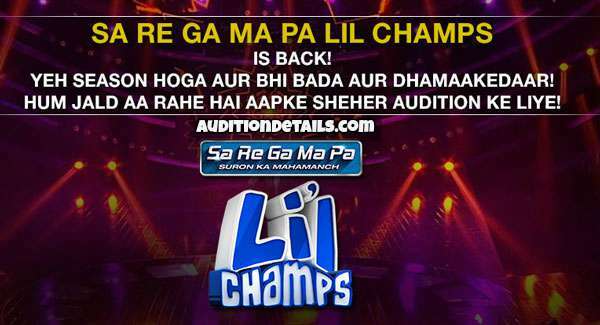 The show was previously hosted by Manali Dey and Sonali Chowdhury. The registrations are invited to participate in this famous show in 2018. First of all, you have to visit the official website for registration of Zee TV shows, ozee.com on your PC or other than that you can just install the OZEE app from the Google Play to your smartphone. You will get the option of Online registration for Rannaghar 2018. There will be a form and you have to enter all your details correctly over there. If the associates of the show chose you, you will be contacted to participate in the show. You must be a citizen of India. You must not have a criminal background. You must have proper government authorized ID proofs. For more information on Rannaghar 2018, stay tuned to our website.